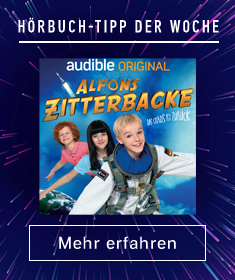 Zeige Ergebnisse gesprochen von "Tori Hicks-Glogowski"
The best adventures are the ones you never see coming. 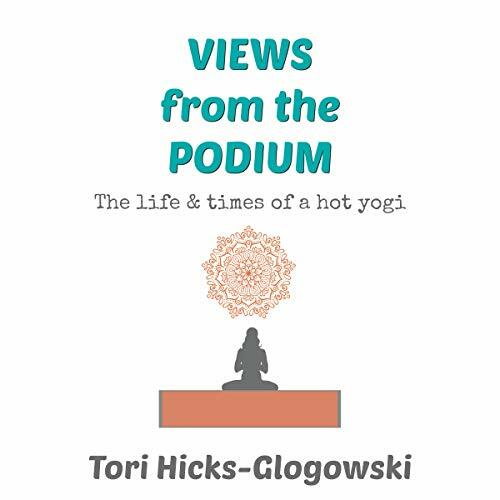 A sometimes successful, sometimes struggling musical theater actress, Tori Hicks, finds herself in a hot yoga class in 2005 to break a light sweat and get a good stretch in the hopes it would make her feel lighter on her feet and more limber before yet another upcoming dance audition. What proceeds is a journey she could never have predicted for herself.